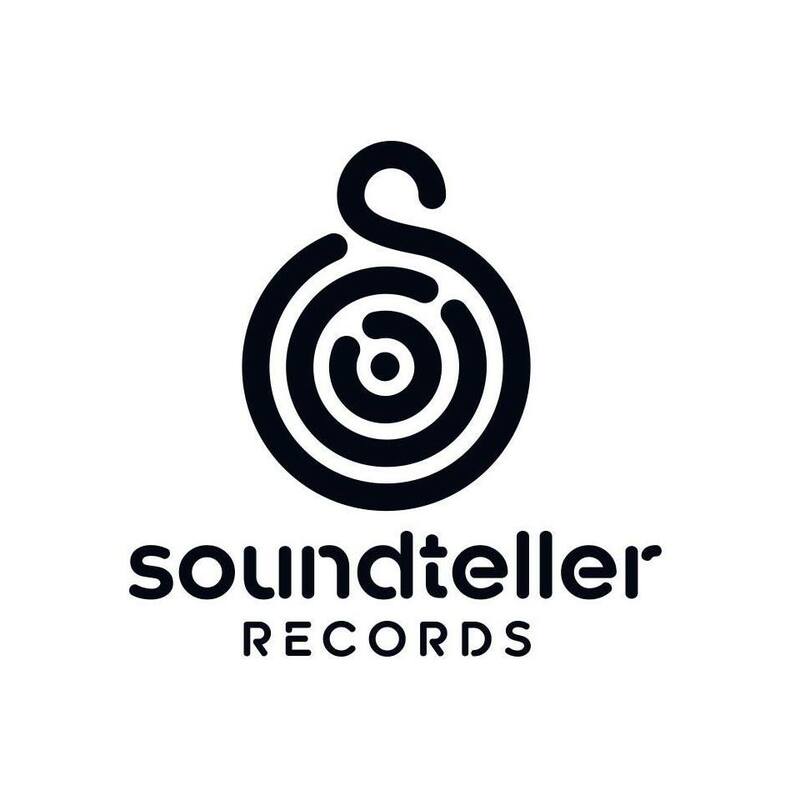 With Soundteller Records celebrating their 100th release this week we check in with label boss Deersky for a look back at his 10 favourite Soundteller tracks of all time in a special edition of What’s In Your Box. Enjoy! This track is very special because this release was featured as one of Beatport Top Progressive House Releases of 2012, which was an amazing award to me, as the label had just launched. The track is stunning due to an incredible job made by one of the most respected Argentinian artists of the young generation. I couldn’t believe my eyes when I saw a video of Hernan Cattaneo playing it for thousands of people during Creamfields in Buenos Aires three years ago. The track has become the anthem of our label ever since. Andrea Cassino is one of my most favorite artists who created the progressive scene in the 2000s. Thus, it was an incredible honour for me to get him remixed another great artist, Marcelo Vasami. The characteristic groove and atmosphere he put into this remix is unbelievable. Oldie but goldie. There is no need to introduce Van Bellen. I am truly glad he is a part of Soundteller. His remix is pure magic and I come back to it very often. Last year Roger Martinez played it on Loveland Festival and the crowd went crazy. Seb has always been one of my favorite French artists. What he did with our original track is a true masterpiece. He gave our track a brand new soul. I’m proud to have him in the project. The track has made a huge impact on the scene. It reached top of charts, was played and supported by the most respected and recognized artists in the industry, like Guy J, Hernan Cattaneo, or Max Graham. I often come back to it with a huge pleasure. This combination of artists speaks for itself and the track shows it perfectly. When I heard the original, it was clear to me I want Stas to prepare the remix. The outcome is far beyond what I could imagine and expect and I’m glad we did it together. Good to have them on board. This trio doesn’t need to be introduced to the older generation of underground progressive music lovers. If 10 years ago you had told me that I would release their music, I would have laughed. All three of the artists are my heroes of the scene and this release is like a dream that has come true. This track is an incredible dose of energy. When Hernan Cattaneo played it during his performance in Warsaw last year, the crowd got mad. I couldn’t miss it in this list as Simos is one of the artists of the year for me. Subandrio defines here what a proper remix should be: he takes the original track into a completely new level instead of copying it as many artists unfortunatelly do. Without a doubt, Subandrio is one of top artists nowadays and each of his productions is worth our attention.